Alison Bock founded Landmines Blow!® in 2003 after doing a research paper on landmines for an Anthropology course. 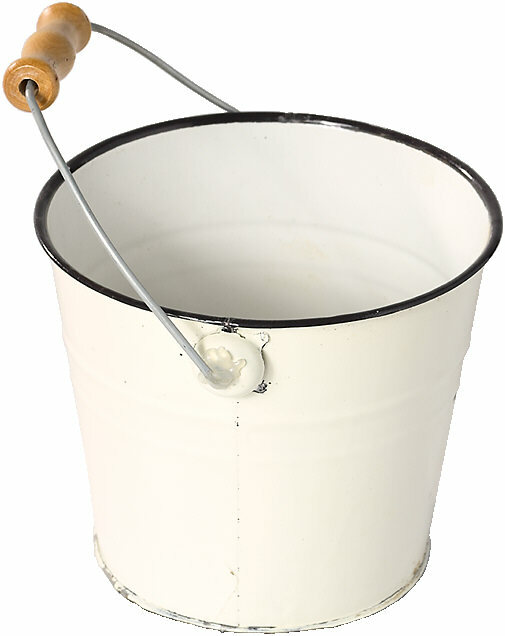 The non-governmental organization (NGO) was originally created to raise awareness of landmines and their impact on civilians. 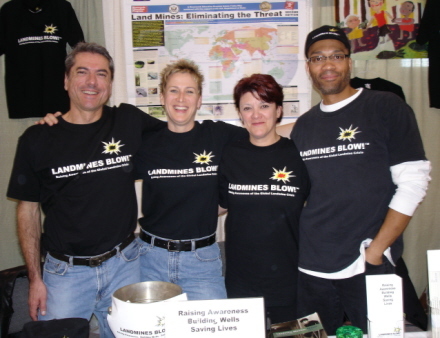 In 2004, Landmines Blow!® became a respected member of the NGO community when they were invited to join the U.S. Department of State's Office of Weapons Removal and Abatement partnership program. Later that year, they became proud members of the International Campaign to Ban Landmines (ICBL). In 2005, Ms. Bock was named a semi-finalist at the Reinhard Mohn Fellowship Conference for Social Entrepreneurs in Berlin, Germany. Additionally, she was a semi-finalist in the 4th Annual Volvo For Life Awards in 2006, and a finalist in the 5th Annual Volvo For Life Awards in 2007. In 2008, Bock received The Real Hot 100 Award and was nominated for an American Red Cross Everyday Hero Award. In 2009, Bock was nominated for CNN's Heroes. Alison Bock has spoken on the problem of landmines and cluster munitions, the global water crisis, the empowerment of women, peace and security and volunteerism. She has written articles for magazines and journals on landmines, refugees, the water crisis, volunteering and peace and conflict. Jose de Arteaga worked in the areas of human services, labor relations and social justice for several years prior to joining Landmines Blow!®. Additionally, he served as a probation and parole agent for the State of Wisconsin and a counselor for Genesis Behavioral Services. He received his Bachelor of Science in Criminal Justice at the University of Wisconsin School of Social Welfare and his Juris Doctorate at the University of Wisconsin Law School. He currently works as a program manager for the District of Columbia Department of Human Services in Washington D.C. In 2009, Mr. de Arteaga won the Hope Award presented by Restoration Ministries for his work as a child advocate. Jose de Arteaga has spoken on the problem of landmines and cluster munitions, social justice and peace and security. Larry Schwab graduated from West Virginia University School of Medicine in 1966. He completed his internship at Charity Hospital of New Orleans and was drafted into the US Army Medical Corps. He served in the Vietnam war as a battalion surgeon and was decorated with two bronze stars: one for meritorious service and one for valor for heroism in ground combat operations as a non-combatant. After completing his Army service Dr. Schwab completed a science course in ophthalmology at the Harvard School of Medicine in 1969 then returned to WVU for a residency in ophthalmology. In 1972, he began his work with International Eye Foundation (IEF), as a project ophthalmologist for the foundation's blindness prevention project in Ethiopia. In 1975, he qualified as a diplomate of the American Board of Ophthalmology. Dr. Schwab has spent more than 35 years with IEF, a non-profit organization dedicated to the prevention and cure of blindness worldwide. 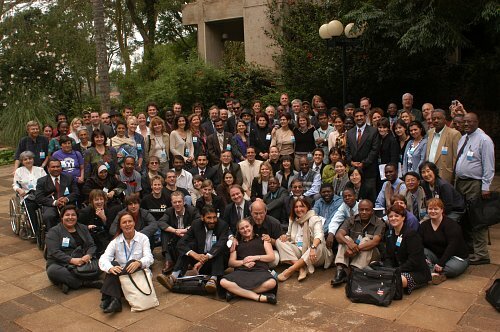 The IEF is active in countries throughout Africa, Latin America, and Asia. He lived for 12 years in the developing African nations of Ethiopia, Kenya, Malawi and Zimbabwe. He held numerous appointments from 1972-1989 assisting governments with developing ophthalmic training courses and curricula, designing and implementing national blindness prevention strategies, developing rural outreach programs and teaching eye health to healthcare workers. Larry Schwab is the author of many book and scientific articles concerning sight restoration and blindness prevention in developing nations and among disadvantaged populations. Nora Sheets is an art instructor at St. Francis de Sales Central Catholic School in Morgantown, West Virginia. She has taught art at St. Francis for the past 19 years. Her goal is to incorporate Catholic Social Justice into the art curriculum. She is a sponsor/mentor for "Students Against Landmines", Grades 3-8 at St. Francis Central. Additionally, her 4th grade students formed the group P.S.A.L.M. (People Standing Against Land Mines). 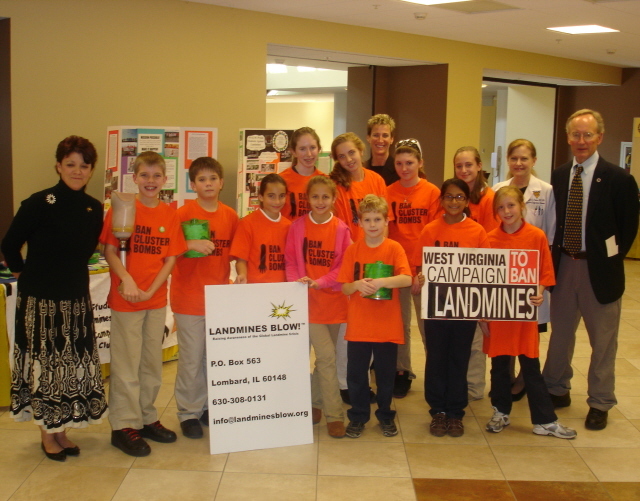 Both groups are proud members of the West Virginia, United States (USCBL), and International Campaign to Ban Landmines (ICBL). Students Against Landmines began as an art project to educate the public about a global issue. Students designed a sculpture of 500 painted shoes with facts about landmines attached to each shoe. The sculpture was placed in various community locations and has traveled to many cities in West Virginia to raise awareness. Additionally, Ms. Sheets and her students work on various projects throughout the school year including: poster making, letter writing, petition drives, awareness days and presentations for local parishes and community organizations. Together they have raised funds to build several wells for landmine survivors in Cambodia. Patricia Heimann is a Principal at HeimannHills Marketing Group, an international marketing research and strategy consultancy headquartered in Chicago, IL. Prior to her current position, she worked for Motorola developing and launching global wireless communications services and for Allina Hospitals and Clinics in strategic planning. She has a Master of Science in Marketing Research from the University of Wisconsin - Madison Graduate School of Business. She has also lived in Milan, Italy, where she worked with multi-cultural staff and volunteers directing the collection and distribution of financial donations and supplies for war-torn former Yugoslavia. 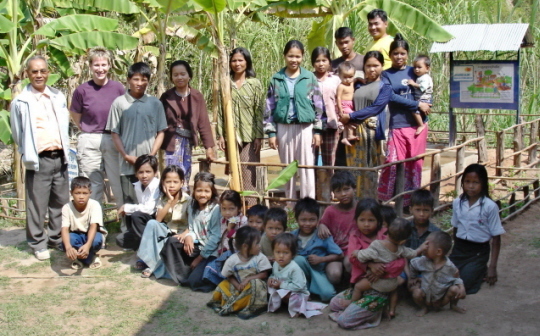 It was this experience that influenced her decision to adopt a child from Cambodia in 2001. Since 2004, she has worked with and supported “Cambodia Tomorrow”, a volunteer-based NGO that provides educational support to Cambodian youth, helping Cambodia’s children achieve a brighter future through the power of education. Patricia is delighted to have been introduced to Landmines Blow and its goals to raise awareness of landmines and the global water crisis. She became a board member in 2007.